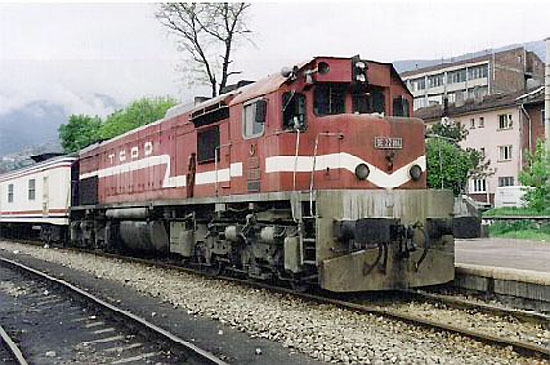 DE22045-22051+ EMD/PKD s/n 849001-1 to 7+ built 1987. 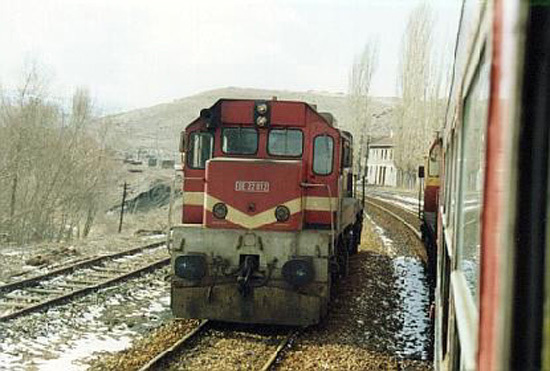 TCDD DE22084 G26CW-2 assembled in Turkey by TCDD. Photo by Philip Wormald.